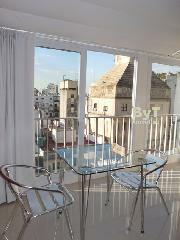 This is an extremely sunny apartment offering an amazing view on the city, specially nice at night. 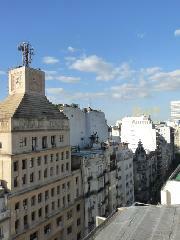 It is on the Santa Fe avenue, traditional street, full of restaurants, coffee shops and shopping areas. 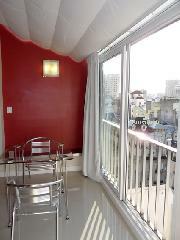 The flat was recently remodeled. 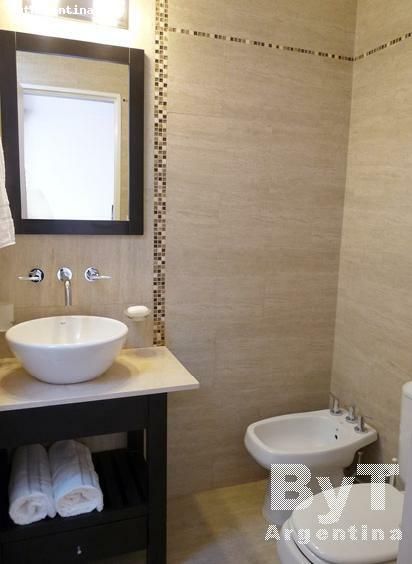 It offers a dining with a table for two people, a desk area, a bedroom area with a double bed, and equipped american kitchen with bar and a nice bathroom with shower. 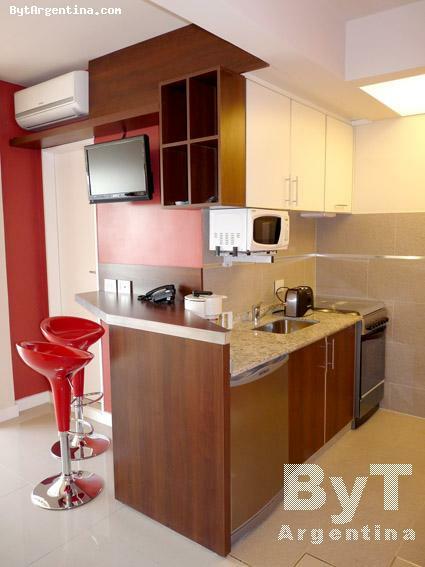 The apartment is equipped with Wi-Fi internet access, cable TV, safe-box, air conditioning, fridge, microwave, dishes, kitchenware, linens and towels. 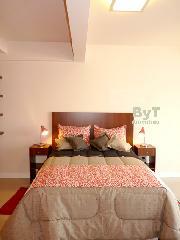 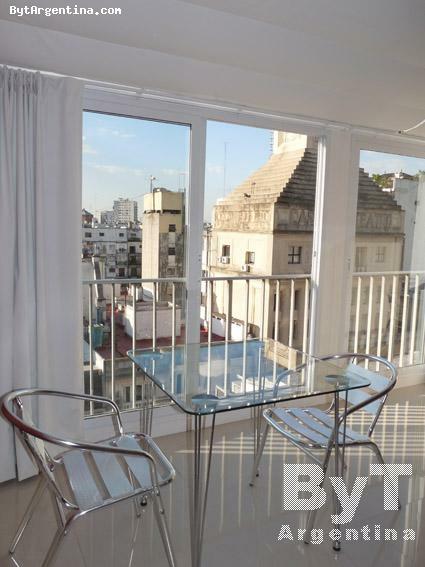 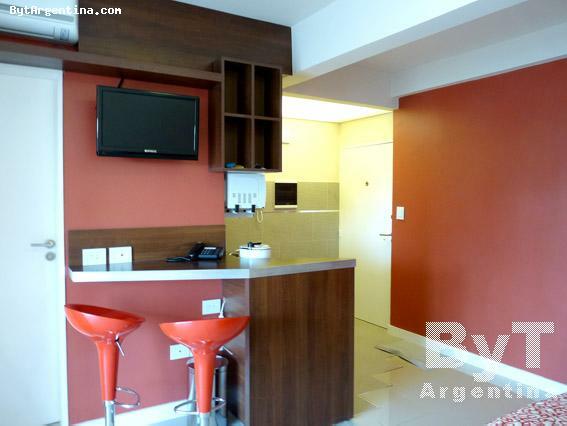 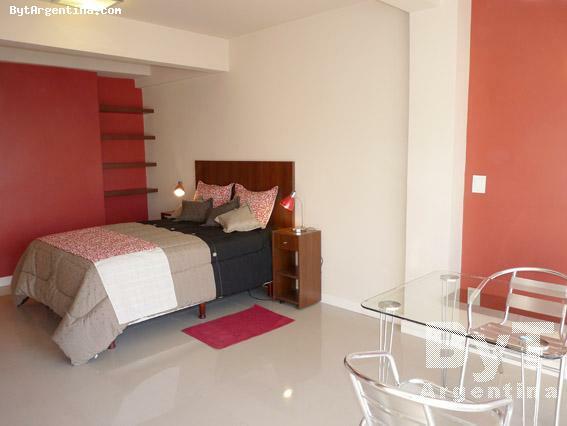 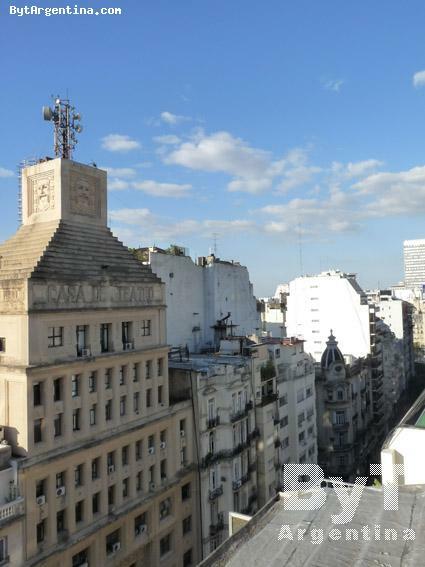 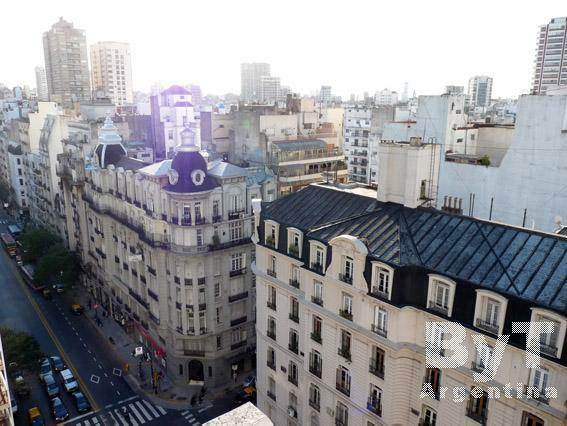 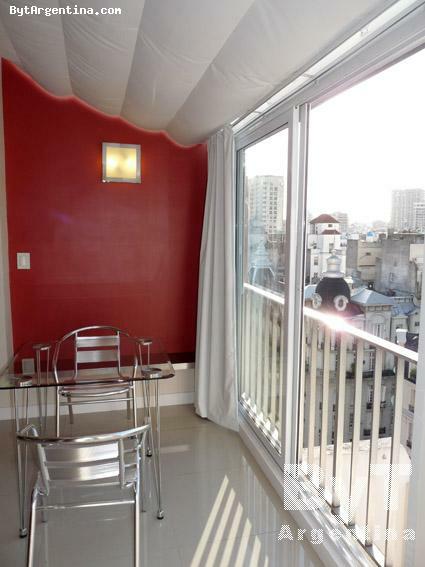 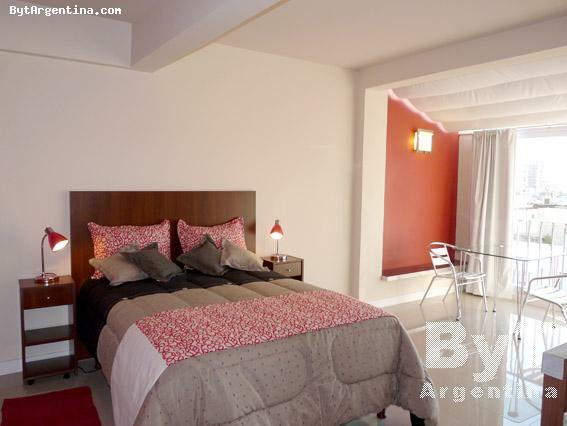 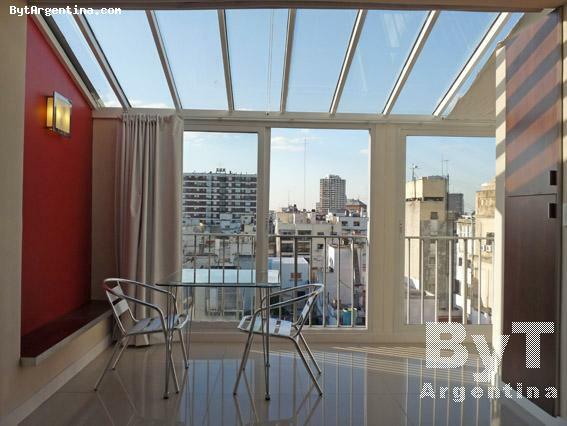 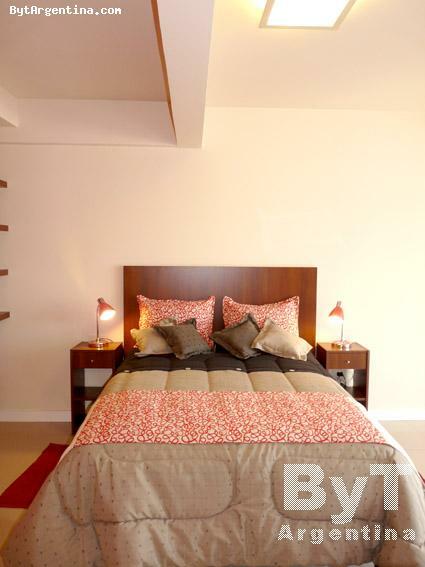 A great option, very comfortable and centrally located in Buenos Aires.